Update : bypass EA's protection, work for online playing as well. 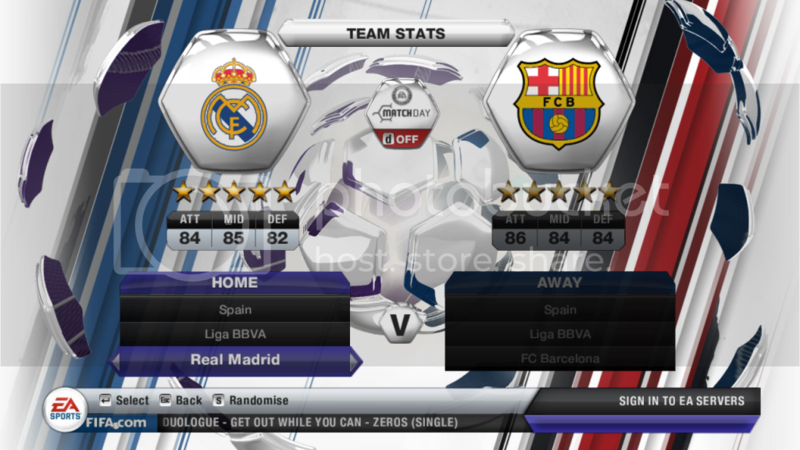 Download Fifa13 File Loader 1.0.0.4 beta. 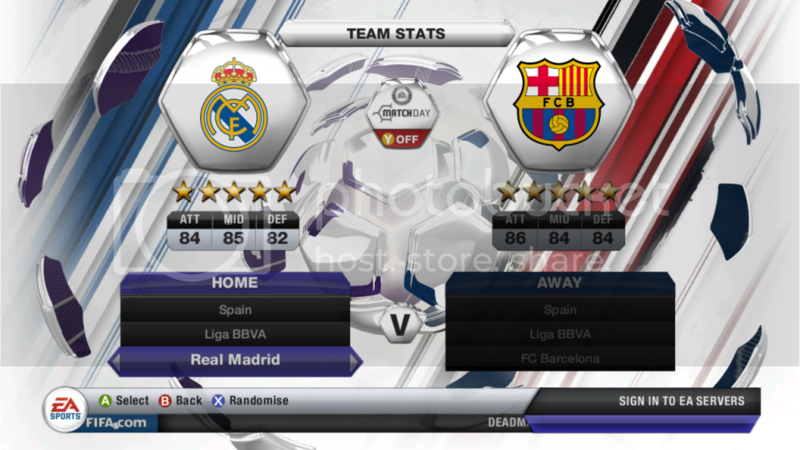 This is a mod for FIFA 13 video game.